Motorola Moto x4 started receiving android 9 pie beta operating system update in India .In size The Moto X4 Android 9 Pie update is 1,149.5MB and has the build number PPW29.69-17” Android P ( pie) is the latest version in android series loaded with lots of advancements and features. This update is astonishment for Moto X4 Smartphone users. the Moto X4 is a mid-range smartphone with dual rear cameras and Snapdragon 630 processor. Smartphone software is equally important as its hardware. Thus android versions are mending their own from previous versions in order to get better software compatibility as well as stability and performance improvements. As we talk about android updates, Google is on top notch position and also many other Smartphone have received android 9 pie version except Samsung, but the Motorola, now Lenovo owned brand has met the race. According to Motorola Standard updates, Android 9 pie update will gradually cover regions once it meets the touchstone and till no major flaws detected. Among the key features it will bring to the smartphone include new gesture navigations, Digital Wellbeing, App Actions and App Slices, Adaptive Battery and Brightness, simpler text selection, and Dark Mode. 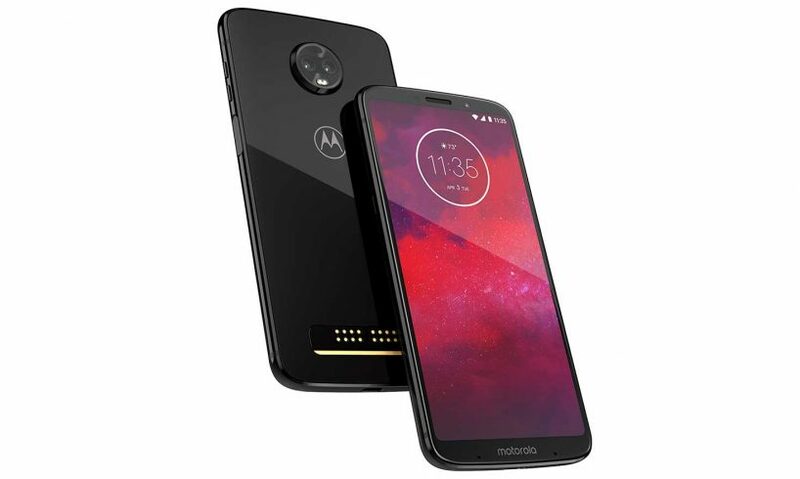 Other Moto phones stared to receive Android Pie update include , Motorola One Power, Motorola One, Moto Z3 Play, Moto Z3, Moto Z2, Moto G6, , and Moto G6 Plus, Moto G6 Play, Moto Z3 Force.